Outside the Loop featured the Bike Index on their radio show today! 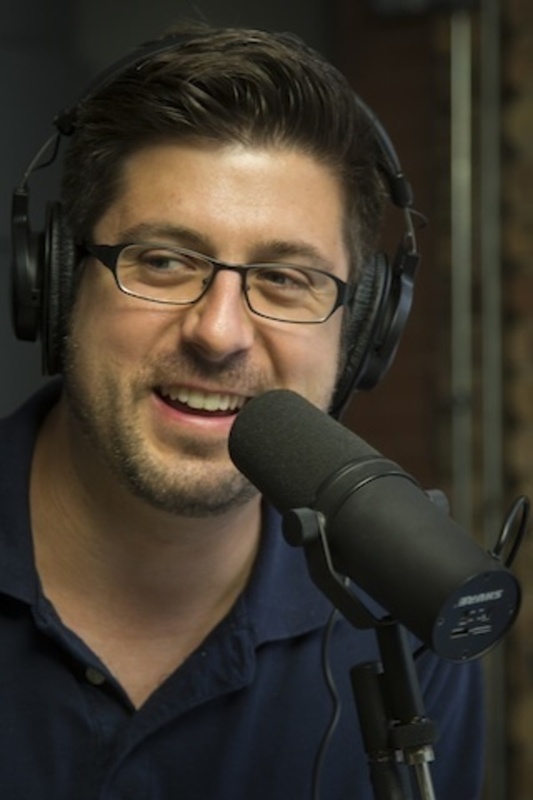 Mike Stephen talked with Bike Index founder Seth Herr on the 363rd episode of the award-winning "almost above ground" radio show. Go here to view the show and listen to the podcast, the Bike Index segment starts at 21:20. In the interview, Seth discusses our Kickstarter, why registration is important, and our successful efforts to collaborate with other bike services like Spinlister. Mike Stephen loves Chicago as much as we love bikes. He started Outside the Loop to cover stories about the ‘nooks and crannies’ that make Chicago awesome—and are often ignored by mainstream media. We suggest you listen to the whole show, which includes an old clip from a call to a random pay phone (from the show’s prankster days), information from the Illinois Policy Institute about the push to enact term limits for IL politicians, and a chat with a famous Chicago Marathoner who is running the Berlin Marathon this weekend. Thanks again to Outside the Loop for helping to spread the word about the Bike Index!